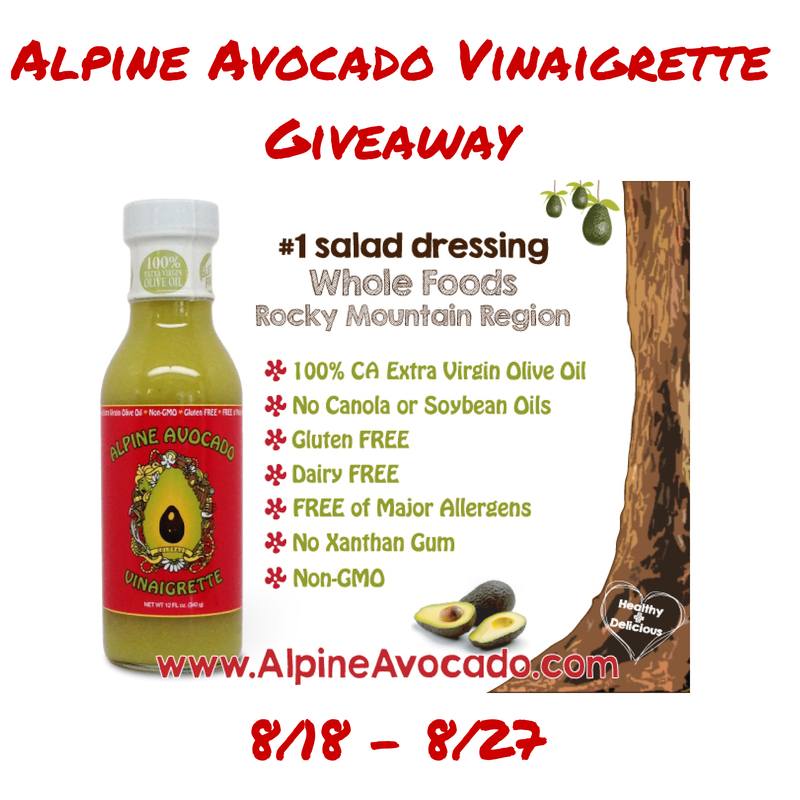 Alpine Avocado Vinaigrette - Giveaway: 30 Winners! I can't wait to try this! And make sure you enter to win so you can try it also. Do you love a good Avocado? Would you like to find a great Vinaigrette that can be used for salads, marinating, dipping and much more? I have joined with a group of bloggers to introduce you to a new product, Alpine Avocado Vinaigrette made in Colorado! NO GMO, Gluten-Free, Dairy-Free, in fact its pretty much allergen free! The maker of this great natural, whole foods vinaigrette has been enjoying a variation of this dressing since he was a small boy. Like many other great things, the recipe was given to him by my mother. Once you try it you will know why it is so great too! We also have a COUPON CODE: MYFREEDAIRY for 1 FREE bottle when you order online! In fact, 30 lucky readers will WIN one 4 ounce sample bottle of this great Alpine Avocado Vinaigrette shipped right to your door! 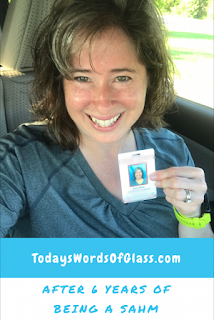 Disclosure: This blog and blogs participating did not receive monetary compensation for this giveaway. Prize fulfillment will be handled by sponsor. Would you like to have your products featured in a giveaway event? Want to increase your social media exposure? Contact My Dairy-Free Gluten-Free Life to see how I can help YOUR company today! Please give me a click! I need your vote to help me in my ranking. 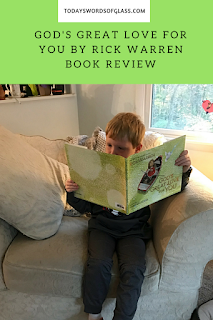 Please click the banner to give me a 'vote'. If you voted before, please vote again since you can vote daily.